The first quarters, made in 1796, featured a depiction of Lady Liberty on the obverse and an eagle on the reverse. There was no value marked on quarters until 1804, when 25c was inscribed on the reverse. In 1838, QUAR. DOL. was used, and it changed to quarter dollar in 1892. Washington has appeared on the obverse since 1932, the 200th anniversary of his birth. In 1975 and 1976, the standard eagle design on the reverse was temporarily replaced to honor the bicentennial of the Declaration of Independence. 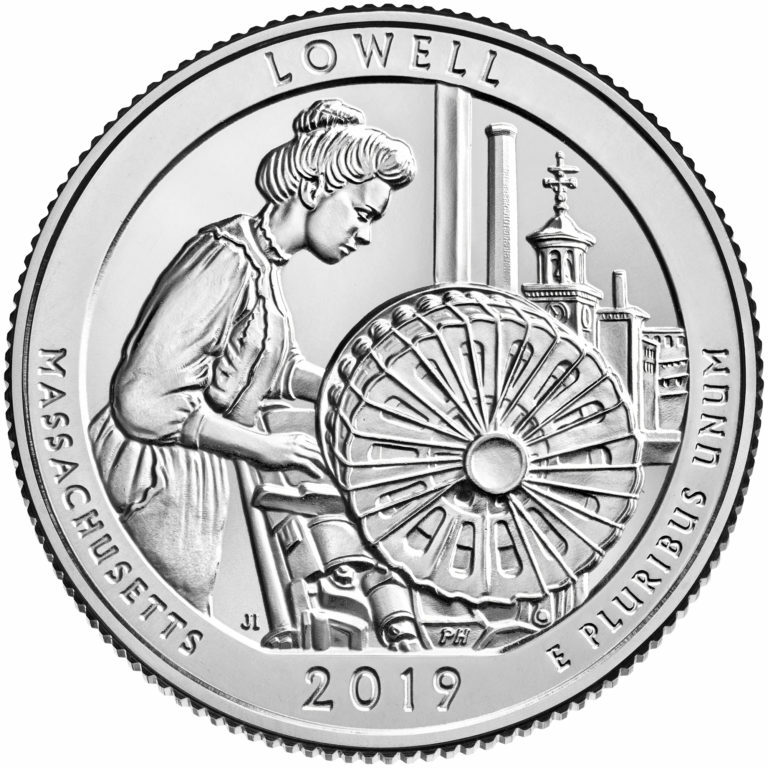 The reverse of the bicentennial quarter shows a colonial drummer and a victory torch circled by 13 stars, representing the original 13 Colonies. 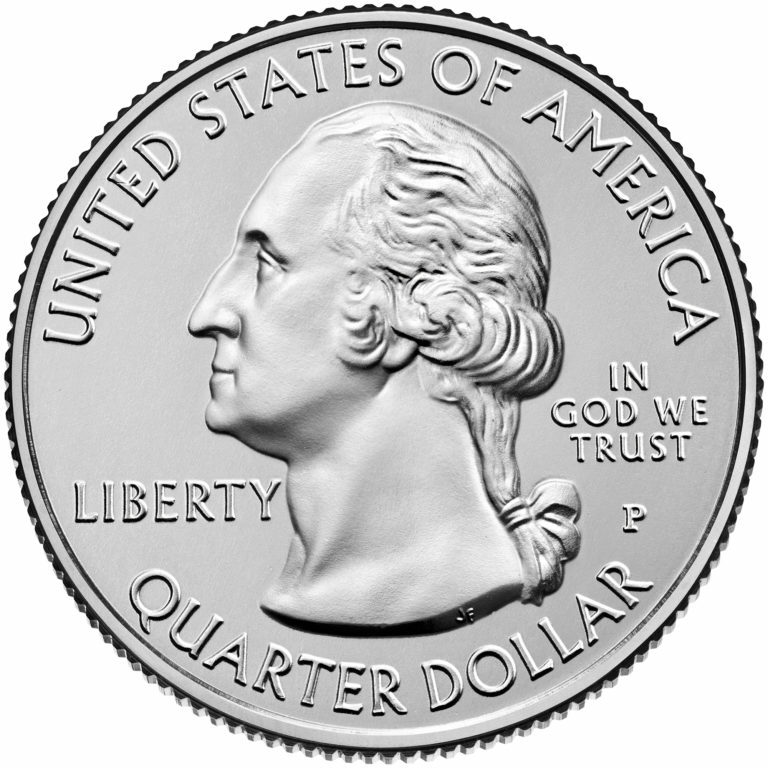 It is impossible to tell a quarter minted in 1975 from one in 1976, as all are inscribed with 1776-1976. 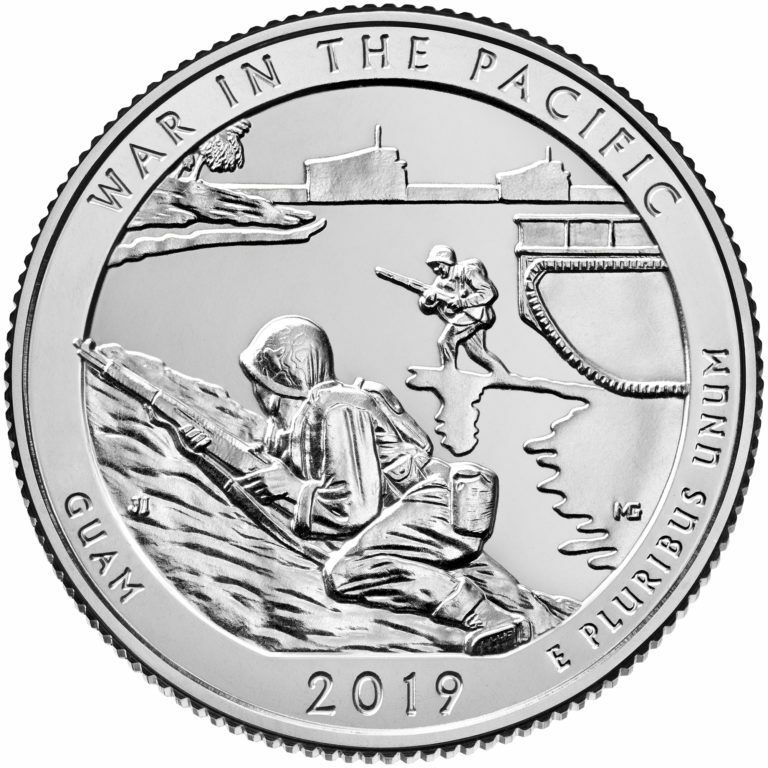 From 1999 through 2008, the reverse design changed five times a year through the 50 State Quarters Program. In 2009, the reverse design changed six times through the 2009 District of Columbia and U.S. 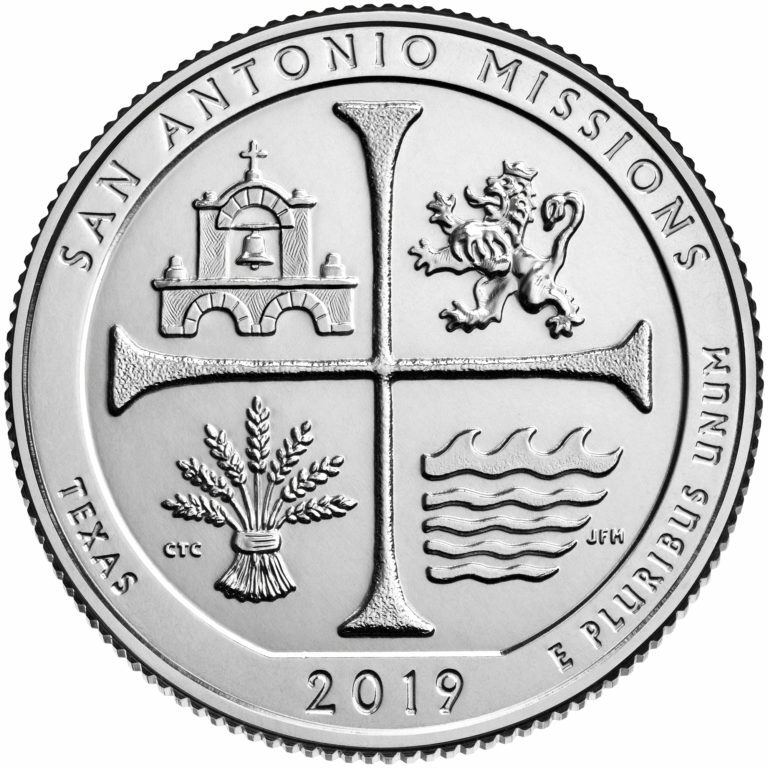 Territories Quarters Program. 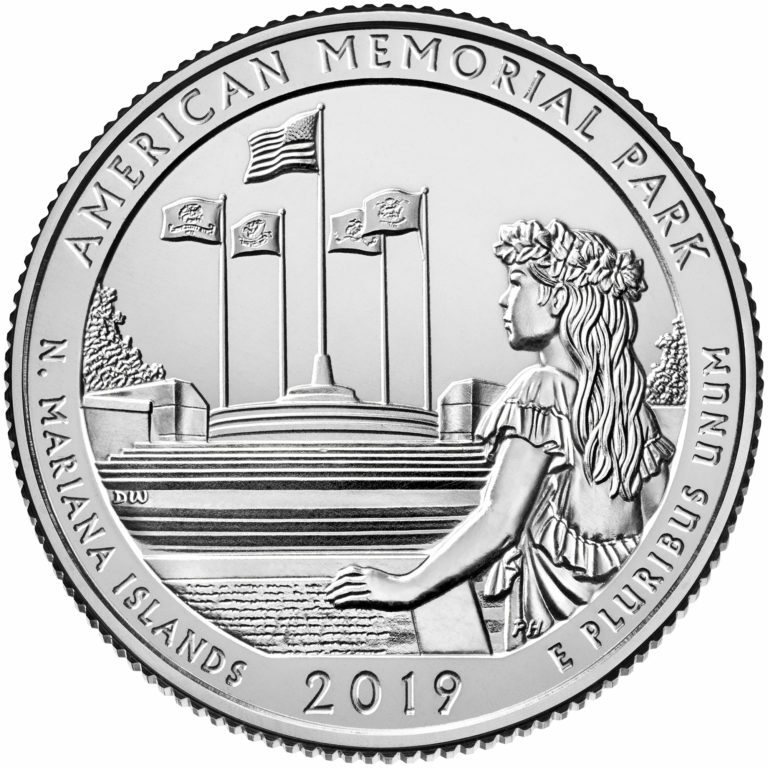 The designs now change five times a year through the America the Beautiful Quarters® Program until 2020, with one final design in 2021. Obverse (heads): Shows the familiar image of President George Washington, restored to its original 1932 beauty. 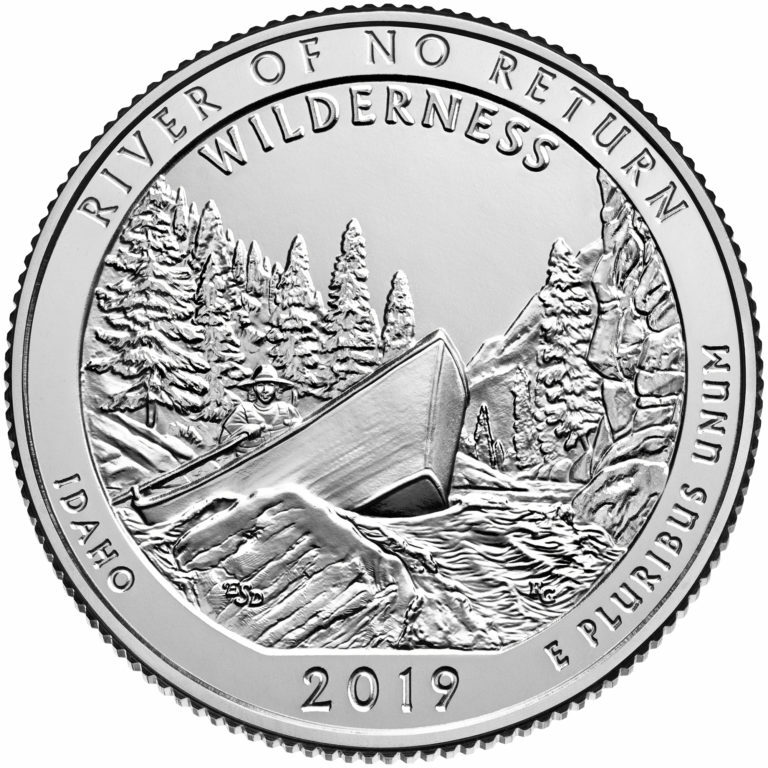 Reverse (tails): Alternates designs depicting national parks and other national sites issued through the United States Mint America the Beautiful Quarters® Program.